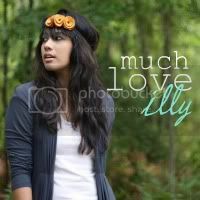 much love, illy: olympic dreams. It's sad when dreams change... but it's so nice to have those memories. I never stuck with any hobby too long when I was younger, although I wish I'd stuck with riding horses, I had a lot of fun doing that. You are so cute!! Wow cant believe you did gymnastics! How cute are you! I love watching that most on the Olympics too.. Wish I had be apart of something like that since a young age. Awwwww that ending was so cute...it made me smile!! :) We all look back and probably want to change certain things we did or didn't do...but we are where we are for a reason..I truly believe that! i identify so much with this. i've been a swimmer since i was six and am lucky enough to be swimming in college right now. i've thought about quitting many times, but was always too nervous that i'd regret it to actually stop!! i love this post because for years i was in gymnastics, too! that's one of the things i still regret giving up, even though it seems like a lifetime ago! I had no clue you were a legit gymnast! That is the most awesome thing ever!!!!! Oh man... I just want to be your best friend now. 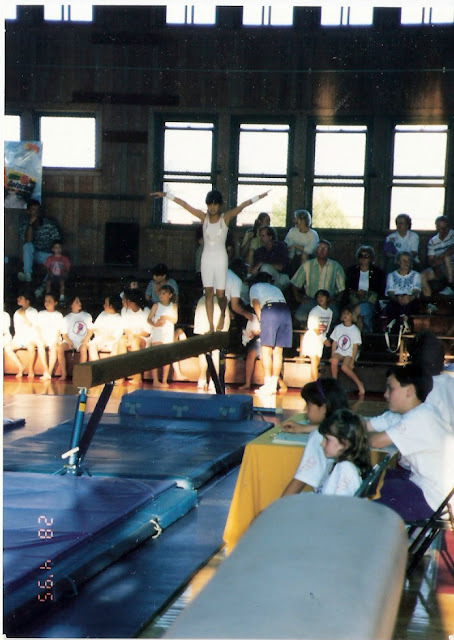 i used to do gymnastics too!!! ohh how i miss it soo much!! i farthest i got was back hand springs and aerials on the floor!! i didn't like any of the other apparatus' too much! How awesome! Who knew you were a gymnast?! Love it! i LOVE this post...can't believe that's us in the pics!!! aww i love this post! i definitely miss gymnastics a lot and it was SO amazing watching the fab five take home the gold. i love it! it makes me so happy! i had no idea you were a little gymnast! I was also, but not competitively and not for as many years... but I really wish I stuck with it too. I tried to do the splits the other day and let's just say the years haven't been too kind to me. haha. I can totally relate! I didn't do gymnastics but did ballet for so many years. It has been a huge part of my life and I'm yearning for it again. My sister and I were just talking about the 96 Olympics with the Magnificent Seven. I'll never forget watching Kerri Strug on the vault and how she stuck that landing with an injured ankle. 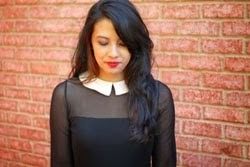 Been reading your sweet blog for a while now, love getting some fashion inspiration from you! Didn't realize you lived in Okinawa for a little while! My husband and I are about to move there for 3 years. Super excited, slightly nervous. Did you love it?